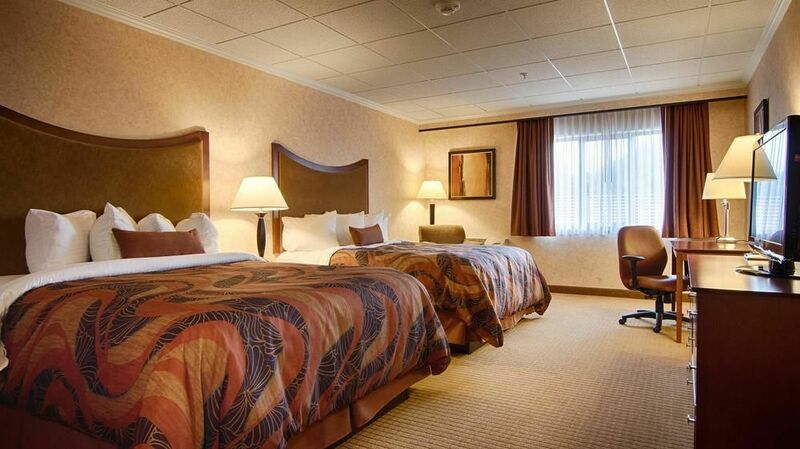 Look no further than our accommodations right on site at the Best Western Captain's Quarters or next door at the Quality Inn & Suites Riverfront. Great convenience, and the perfect place to host your next big event! The Quality Inn & Suites Riverfront is just minutes from downtown and the Fort Ontario Historic Site, and only 1.6 miles from the State University of New York at Oswego. All rooms have en suite bathrooms, free WiFi and premium cable TV, as well as mini fridges and coffeemakers. Suites add separate living spaces and microwaves. A complimentary hot breakfast buffet is always provided, and parking is free. The Best Western Plus Captain's Quarters is located on the beautiful Oswego River and offers breathtaking views of the Oswego Harbor and Lake Ontario. The hotel boasts 109 well-appointed and recently renovated hotel rooms, most with balconies fronting the Oswego Harbor. Rooms include efficiency suites, kings, queens, handicap accessible accommodations and whirlpool suites where you can relax and unwind. 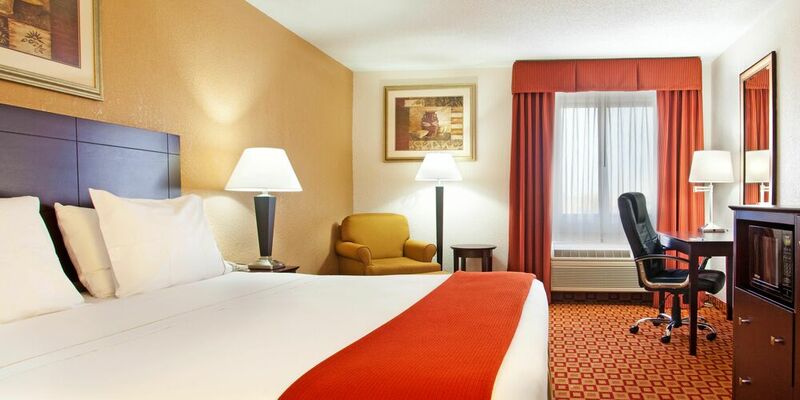 Whether your intent is to rest, visit or close a business deal, their wide selection of rooms offer comfort and warmth and lends itself to your individual need. cool down in the tropical atmosphere of the poolside deck. The Captain's Club offers something for the entire family...it's so much more than a workout!